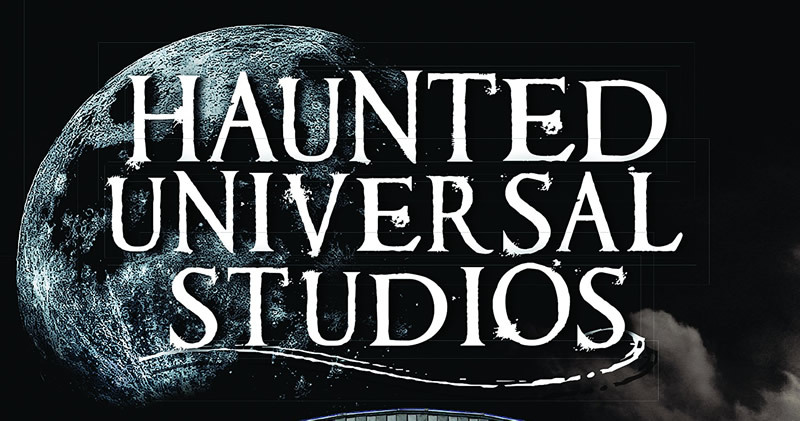 'Haunted Universal Studios' Author Brian Clune: The Horror News Network Interview - Horror News Network - The Horror News You Need! Universal Studios will always hold a special place in the heart of every horror fan due to their dedication to the original screen monsters Frankenstein, Dracula, The Wolfman, The Mummy, and a host of others. The original filming location for many of these classics took place on the grounds of the studio that is now more famous for the theme-park and tour it operates on a daily basis. The famed Los Angeles location has a long history, and not only in terms of the thousands of films produced there. Many have suggested that there might also be ghosts that inhabit the world-famous Universal Studios lot and theme park. This topic is the focus of Brian Clune’s new book (with some assistance from fellow investigator Bob Davis), Haunted Universal Studios. The latest entry in The History Press’ popular Haunted America series delves into the history of the studio, and more specifically, into the numerous accounts of supernatural experiences that have been experienced by current employees and guests at Universal Studios Hollywood. Clune (who has made numerous appearances on some of the most popular cable ghost hunting programs such as Ghost Hunters and Ghost Adventures) was more than happy to discuss his new book with us and many of his other “ghost hunting adventures” in this exclusive interview. Horror News Network: When did you decide to begin writing about the haunted history of Universal Studios? 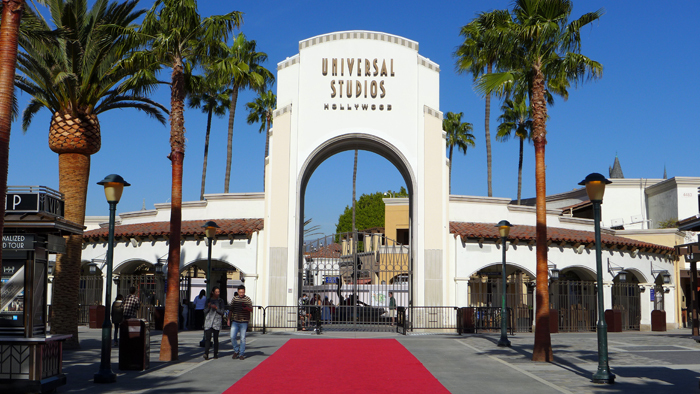 Brian Clune: My friend Bob and I were trying to think of a new topic for our next book, and I just happened to bring my daughter and son-in-law to see Universal Studios Hollywood. As I walked around the park, I wondered to myself “Is this place haunted?” I had always heard stories about the ghosts of Lon Chaney and Lucile Ball, but I hadn’t heard much else. The first store I walked into (The Universal Studios Store near the entrance to the park), I asked an employee and he said nonchalantly that there was a ghost in the basement. After that, I spent the entire day interviewing other employees, and I knew I had the idea for my next book. HNN: During your research, what did you learn about the founder of Universal Studios, Carl Laemmle? Clune: I was very surprised to learn about Laemmle’s feud with Thomas Edison, over his monopoly of the film industry at the time. Laemmle also had to fight to prove he wasn’t a Nazi, and on the other hand, he rescued hundreds of Jews from persecution in Germany and helped them emigrate to the United States. Of course, fans remember him as the man responsible for all of the great movie monsters of the early 20th century. HNN: Did you need to get permission from Universal to write the book, as well as investigate the location? Clune: When I contacted Universal about the book, I offered to give them full editorial control of the content and I told them that I would allow them to edit or remove any of the stories, and they turned me down. At the same time, they didn’t have any problems with me writing the book. HNN: Which of the ghost stories was your favorite? Clune: I really like the one about the ghost in the basement of the Universal Store and the fact that he likes to play pranks on the employees there. I also like the story about the pilot who died performing a stunt at the Studio. The story goes that Laemmle hired a pilot to do an elaborate stunt on the opening day of a ceremony; Laemmle never did anything “small”! Unfortunately, the pilot was killed during the stunt and has been seen by multiple witnesses, walking around the back lot, seemingly wanting to be remembered. HNN: There have also been recent ghost sighting connected to The Revenge of the Mummy ride, correct? Clune: Yes, no one is sure where the ghost of the little boy came from, but he sometimes appears on the tracks of the roller coaster, terrifying riders who think that they just struck a child. 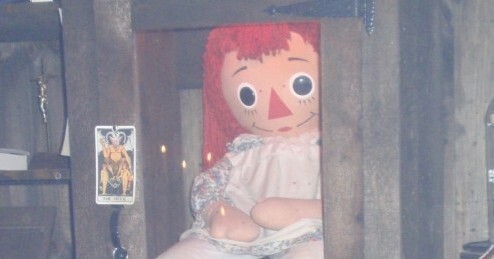 There are also many ghosts of little girls that have spotted in many different locations around the park, and they have not been identified as of yet. HNN: How did you become involved with investigating the paranormal? Clune: Well, my son got interested in investigating and I looked into joining a team in the area. I stayed with the team and became interested in urban exploring. I have been able to investigate a lot of cool locations, in particular the Queen Mary and the USS Iowa. I currently volunteer aboard the USS Iowa. HNN: Both of those ships have a long history of ghostly activity. Have you had any experiences on them? 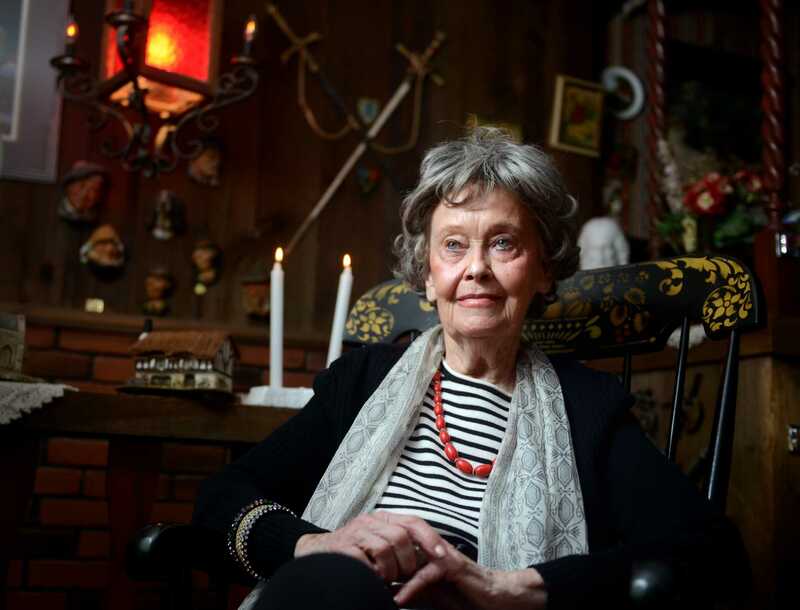 Clune: When I was aboard the Queen Mary one time, a ghost they call “Grumpy” growled in my ear. I turned around and walked out after that. Another time aboard the Iowa, I said out loud to one of the reported ghosts named John Henry, “So, did you miss me?” Afterwards, I felt my arm grabbed and also heard “Get out”. HNN: Have you ever seen an apparition? HNN: That is certainly a unique experience! What else are you working on at the moment? 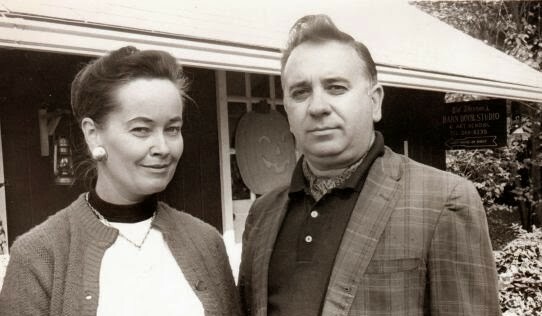 Clune: I just finished the biography of Frank Sumpton (the creator of the paranormal detection device, the ghost box) which was released in January with the title Thinking Outside the Box. I am also working on a book about Haunted Alcatraz, so that has been occupying a lot of my time. 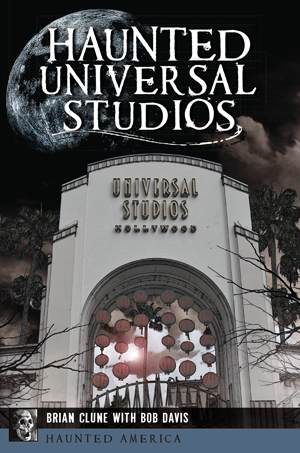 Haunted Universal Studios is currently available in finer bookstores everywhere.